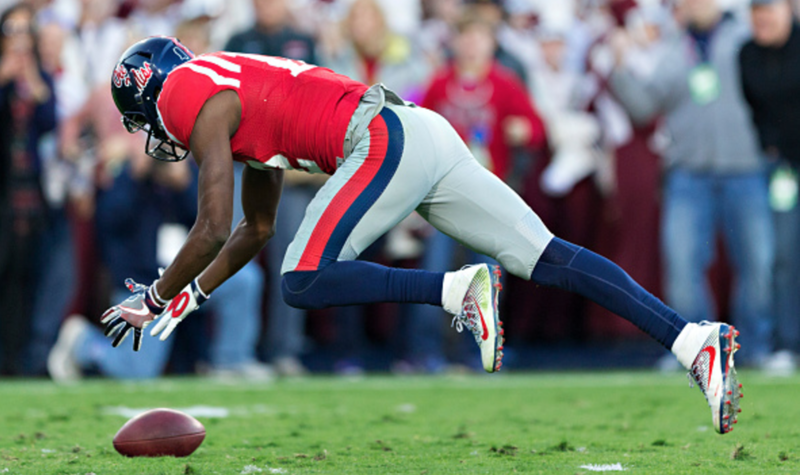 Has Ole Miss already hit rock bottom or is there further to fall? In 2016, the SEC was Alabama and then everybody else. That’s also the way it was in 2014 and 2015. Until Alabama gets knocked off their perch, they are the king of the SEC. I don’t see significant change happening in the SEC this season. Alabama is still king of the West, with Auburn and LSU as the second- and third-best teams. Florida, Georgia and Tennessee will still fight over the East title. Is 2017 a year during which the SEC remains the same or will somebody make a surprising rise or fall? The Rebels hit rock bottom this offseason with the Hugh Freeze controversy. It remains to be seen what else happened during his tenure that will be uncovered. The Rebels had an awful season last year and they won’t be any better in 2017. 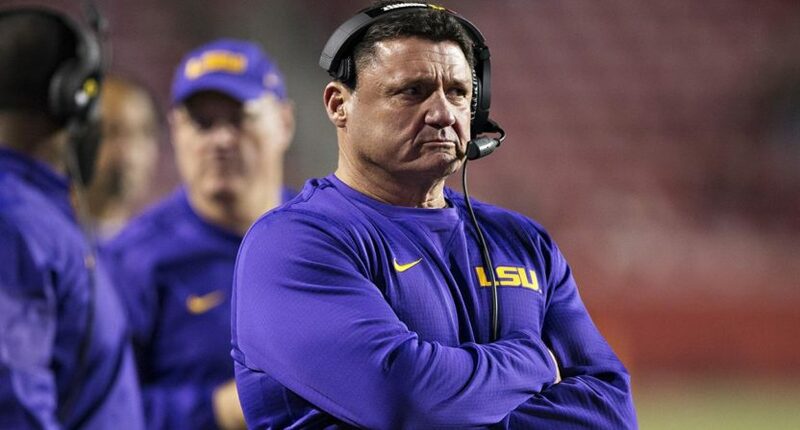 I’ve been wrong before, but something tells me that the Tigers made the wrong decision in going with Ed Orgeron as their head coach. I don’t think the Tigers will be bad in 2017, but I also don’t see them making any improvement from 2016. In the SEC, you are only one bad season (or one season of not enough improvement) away from being on the hot seat or worse. Tennessee won’t take a big step back this year, but Vols Nation is getting restless with their lack of SEC East titles. How long will they be happy with 5-3 and 4-4 finishes in the conference? 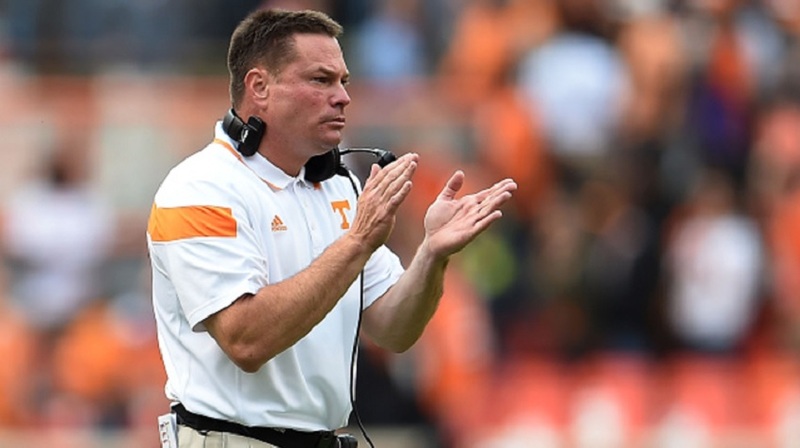 While I don’t see the Vols taking a step back, I also don’t see them taking a step up and that could be a big problem for Butch. With the addition of Jarrett Stidham and the experience that they have coming back, Auburn could be a challenger to Alabama this season if they can stay healthy. The biggest question mark for the Tigers is their defensive line, due to the loss of Carl Lawson and Montravious Adams. 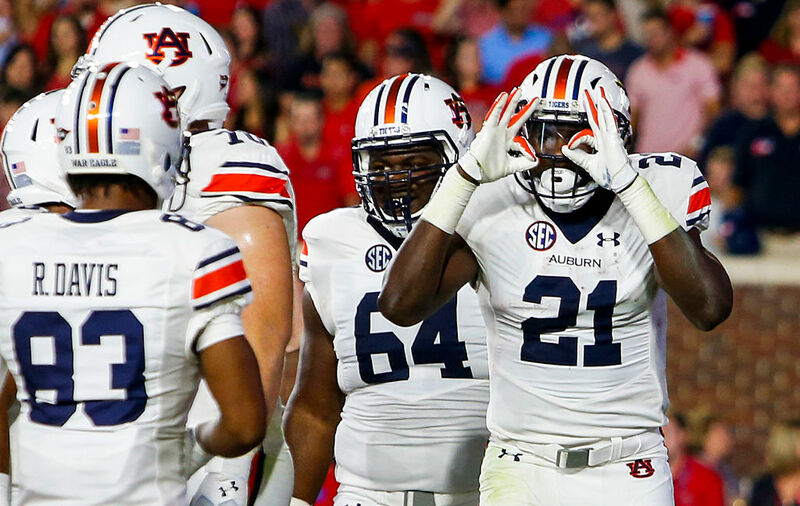 The Auburn offense will be greatly improved in 2017 and if the defense can maintain their improvement of 2016, then they will be the clear No. 2 team in the West (and maybe in the conference). Fitzgerald may be the best quarterback in the league. He has to improve on his accuracy and his decision-making, but the sky seems to be the limit for him. He ran for 16 touchdowns in 2016 and added 21 through the air. With experience on his side in 2017, who knows how successful he can be? 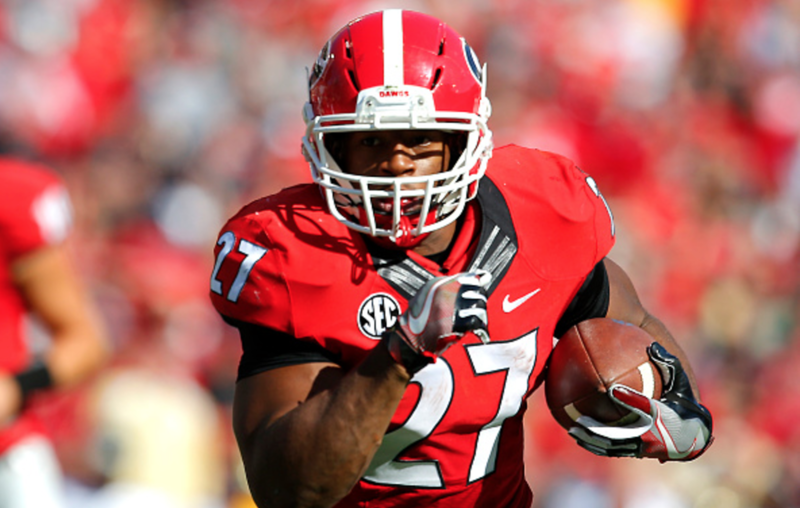 As a freshman, Chubb averaged 7.06 yards per carry. Before his injury in 2015, he averaged 8.12. Coming off of his injury, he averaged 5.04 last season. When Derrick Henry won the Heisman, he averaged 5.62 yards per carry. That’s how scary good Chubb was in 2014 and 2015. Chubb will be more confident on his repaired knee this year and if Sam Pittman can get the offensive line together, who knows how good Chubb can be in 2017?